WORKSHOP by: EAAE Education Academy. Published: September 17, 2018. Educating the Educators is a new platform that intends to facilitate and research studio pedagogy and its didactics. The workshop is intended for those who are willing to actively engage in setting up this new “Educating the Educators” platform. In this workshop, external advisors will share with us their knowledge regarding planning the course of actions leading to such a platform. Together we will map and discuss existing platforms and existing initiatives of didactic program. We intend to develop, in the course of time, tailored made didactic programs that will suit the specific needs of the architectural design studio. The Education Academy invites you to contribute to this workshop, that will take place on Saturday 20 October 2018 in Valencia at the school of Architecture, UPV Universitat Politècnica de València. Getting informed about various experiences in building a network, planning the course of action and hearing about an existing didactic program tailored to suit the specific needs of the architectural design studio. Co-creating a vision for the development of a network. Co-creating and planning for the future (roadmap). Committing to participate in the network (How/What). Registration for the workshop can be done here. For any questions related to content of this workshop please contact p.avidar@fontys.nl. For any questions related to practicalities and organization please contact ivcabfau@mes.upv.es. 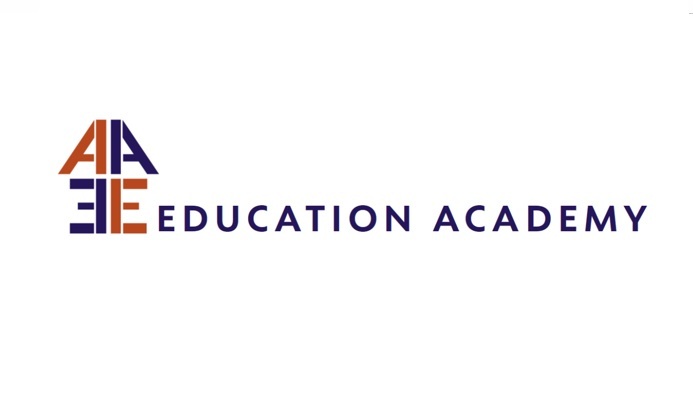 For questions about the EAAE Education Academy in general, contact johan.dewalsche@uantwerpen.be.